Climate Change refers to the long-term change in average weather patterns resulting from the release of substantial amounts of greenhouse gases (GHGs), such as carbon dioxide (CO2), methane (CH4) and nitrous oxide (N2O) into the atmosphere; these levels are over and above the natural levels of these substances. 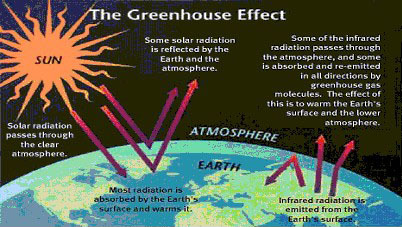 The increased levels of these infrared-absorbing substances results in an intensification of the earth’s natural greenhouse effect. These chemicals absorb heat energy very efficiently and transfer this heat energy to the atmosphere, resulting in an increased warming of the atmosphere. Climate change can be caused by natural processes, such as a change in the sun’s strength, and by human activities. Dramatic changes in climate and weather patterns over the past 25 years are a direct result of human activities and the release of carbon dioxide due to the combustion of fossil fuels for transportation, manufacturing, heating, cooling and generation of electricity. This use alone is responsible for 70 – 90% of greenhouse gasses, with the rest coming from land uses such as agriculture and forestry. 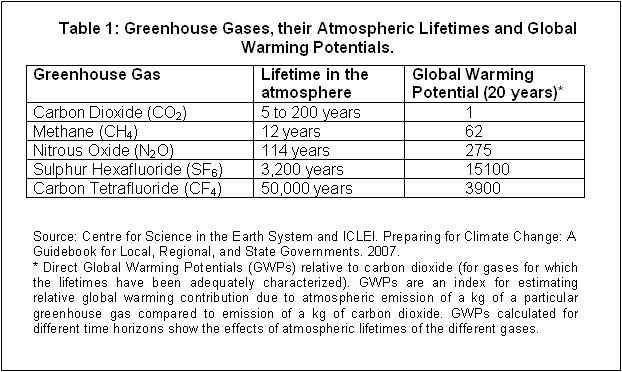 In 2007 the International Panel on Climate Change (IPCC) issued a series of reports which outlined the unanimous consensus of nearly 1000 scientists from around the world. This consensus was reached after thorough evaluation of all available evidence on climate change. The IPCC has declared that there is a very high probability that increases in the emissions of GHGs due to fossil fuel combustion, large-scale deforestation via the burning of forests and the intensification of agriculture have resulted in and will continue to cause a net increase in global mean temperatures with associated changes to climates around the world. Changes will be most profound in the extremes of the northern and southern hemispheres. Increased awareness of climate change and its associated impacts such as extreme weather patterns are now widespread among the general public. The popular press gives little or no credence any longer to claims made by “climate change nay-sayers.” Until very recently, few governments or government agencies in Canada and elsewhere recognized that there was a direct connection between the chemical substances released by combustion processes, climate change, air quality issues, and public health. 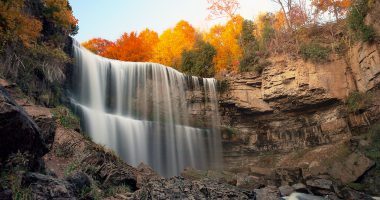 In 2008, the City Of Hamilton approved an Air Quality and Climate Change Strategic Plan to undertake actions to meet corporate emission targets of 10% reduction of 2005 greenhouse gases levels by 2012 followed by a 20% reduction of 2005 greenhouse gases levels by 2020. In 2009, the City undertook a City wide greenhouse gas inventory to assess the levels of GHGs and air pollutants in Hamilton, identify sources and undertake actions to improve air quality and climate change in Hamilton and to meet the intended targets of the Strategic Plan. 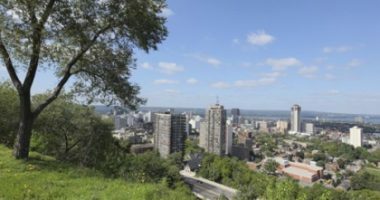 In 2010, The City released a Climate Change Discussion Paper and is seeking feedback from Hamilton residents. 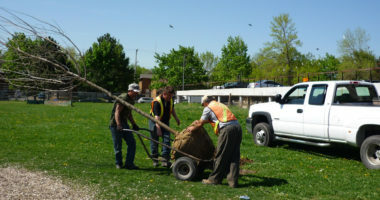 Hamilton was recognized as one of the Top 10 Canadian Cities tackling Climate Change by the World Wildlife Fund in 2011. Climate Change Champions: The Climate Change Champions website provides information on climate change, sources of information, links to documentaries and the EcoTeams carbon Calculator. The carbon calculator is a great way to discover where simple changes at home or at work can be made to help the environment. Three levels of commitment are available to help you make the best personal choice. Hamilton’s Climate Change Champions are 24 local organizations from schools, businesses, community centres, faith groups, and government committed to cutting their energy use and help combat climate change at the same time. In addition, up to 500 residents are joining Team Hamilton and making their own personal pledges to reduce their greenhouse gas emissions.